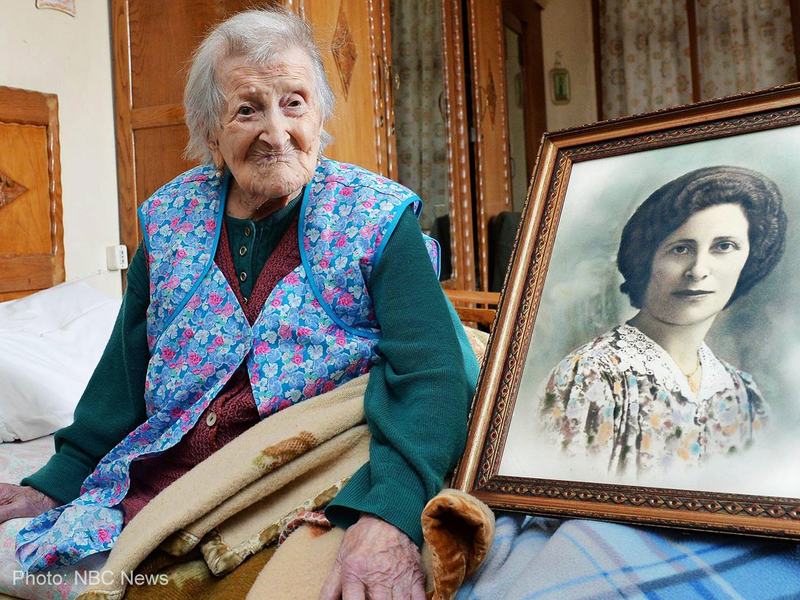 Reaching a glorious age of 117, world’s oldest person and the last one known to be born in the 1800s Emma Morano has died today, April 16. 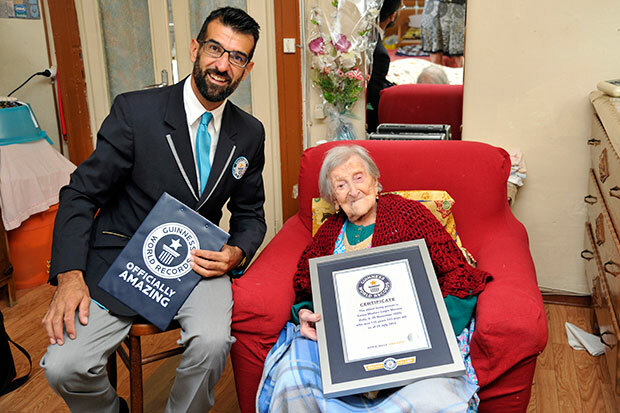 Born on November 29, 1899, Italian native Morano held the Guinness World Record titles for oldest living person and oldest living woman which she credited to ending her abusive marriage, plus a diet of raw eggs and cookies. 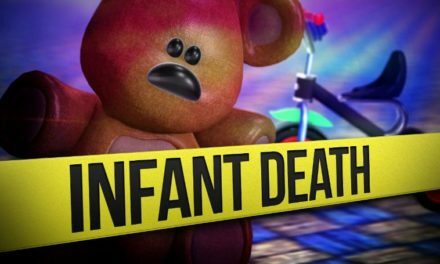 Apart from that, Morano has been known to have a childlike love of cookies despite her age, her doctor Carlo Bava said. She routinely hid them under her pillow so no one would eat them. Morano became the world’s oldest living person last year after American Susannah Mushatt Jones died at age 116. She was five years younger than Jeanne Calment, the 122-year-old who held the title for oldest person ever. Meanwhile, the Guinness World Record said it will announce a new oldest person after reviewing evidence.